Do You Have a “Full” Septic Tank? 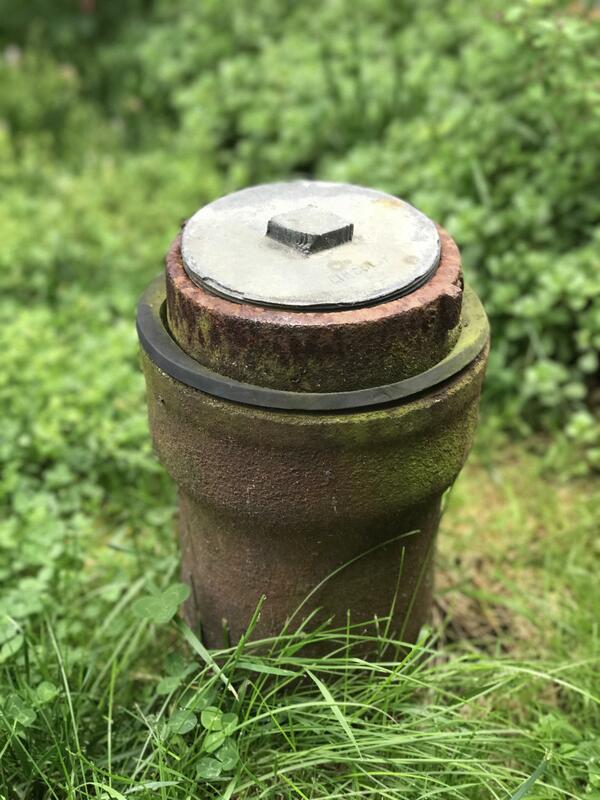 We often receive phone calls from Woodinville homeowners saying that their septic tank is full. What constitutes a full septic tank and what are the potential issues? Professionals use the term “full septic tank” differently than homeowners. We use the term to describe a properly functioning system. This means that the liquid level is about eight to 12-inches from the top of the tank. If the liquid is below the outlet pipe, then that means the drain field is doing its job and absorbing effluent. When homeowners report a full septic tank, what they actually mean is an overfilled septic system. This means the liquid level is above the outlet pipe. This is when people call us for septic pumping. However, the issue may actually lie in the plumbing and not the septic system. The two are not interchangeable. Locate the cleanout cap. This is typically a PVC pipe that’s located in the basement or right outside the home; it looks like this. Remove the cap and peak inside. If you see no backup, then you have a plumbing issue, most likely wastewater in the pipes is not reaching the cleanout. If the cleanout contains backup, then you will need a septic inspection. A technician will remove the septic lid to see if the liquid level is full or overfull. The latter indicates a septic problem. Most septic systems have a 25-year lifespan. If your system is near or past that age, then more than likely you have a septic issue. You may very well need a new septic installation. Experiencing a backup? Call Woodinville Septic Service to pinpoint the source of the issue. When homeowners report a full septic tank, they are experiencing either a plumbing or septic problem. Posted on November 20, 2017 under in Septic Advice | By ignite.